Insert your email address and we will send you the download link. Insert your email address to continue with your purchase. 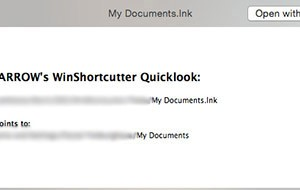 If you have already purchased Winshortcutter PRO with your email address, the download link will be sent to your mailbox without extra charge. 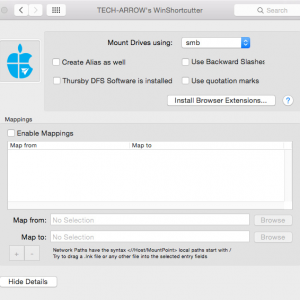 You can open shortcuts created MS Windows just as any other file! 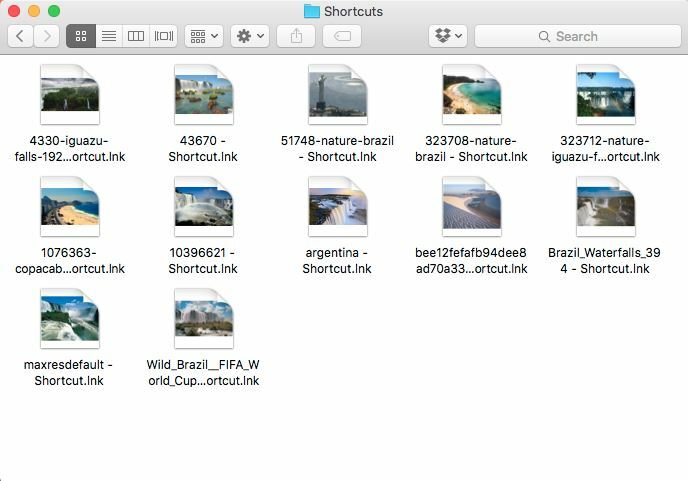 Thanks to new Browser Extension you can open links to local or shared (“file://”) files directly by clicking on the link in your browser. And older Mac systems are supported too! 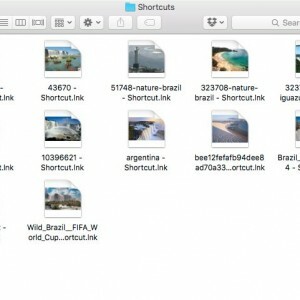 View thumbnails in the Finder. 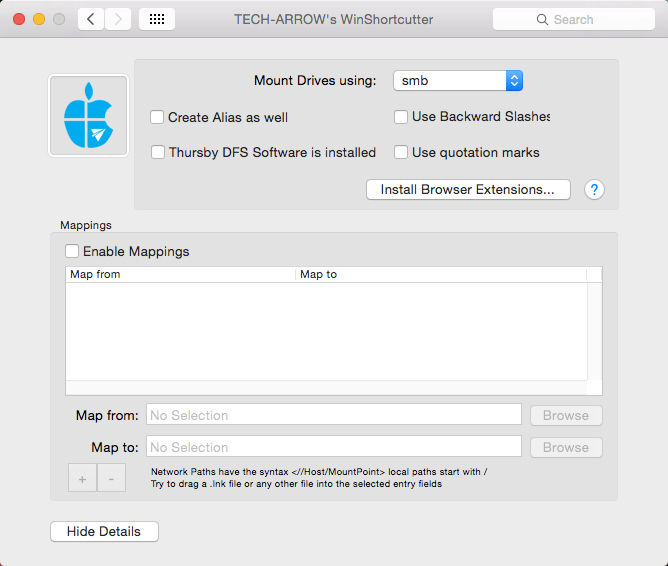 Quicklook will show, where the shortcut points to. 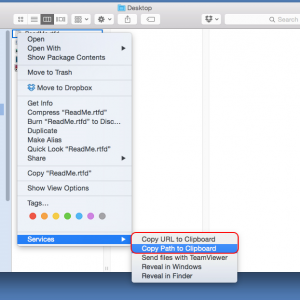 Copy filename paths to the clipboard directly from Context Menu. 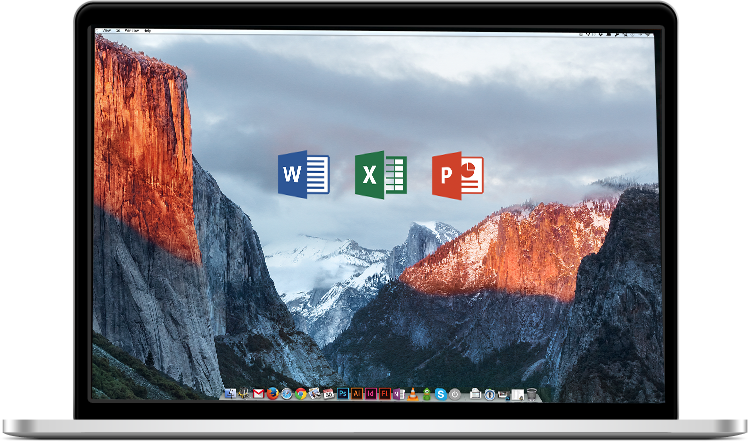 You can then paste the text into an email or your WIKI Server. 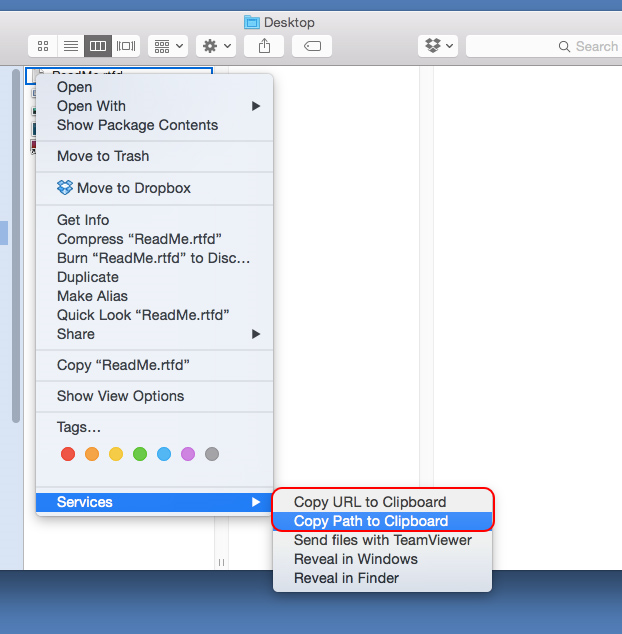 Path copy can also produce Paths with backslashes '\' for Windows. You can share such path with Windows users. For more information check out our Online documentation. Copyright © 2016 TECH-ARROW, a.s.